The Pill is revolutionary. When used properly, it has a success rate of 99%. 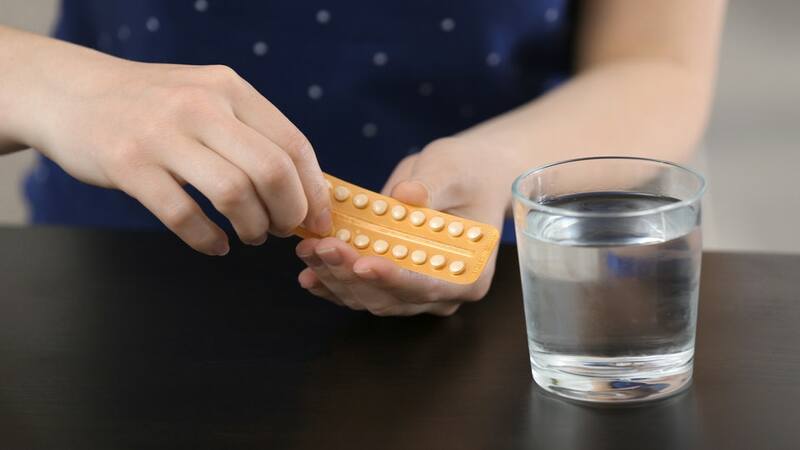 Since its invention in the twentieth century, the Pill has been used by women everywhere to take control of their bodies and regulate their own fertility. However, the Pill comes with a caveat: you have to take it every day, at the same time each day. This may seem like a simple habit to get into, but many women – especially those with irregular, busy schedules – struggle with remembering. Here are a few tips to help you remember to take your Pill. Also, stay tuned for a way to access more affordable birth control pills. The easiest way to remember to take your Pill is to set an alarm on your phone. Make sure the alarm is set to a time when you’ll most likely be near your pills. You don’t want to hear the alarm in the middle of shopping only to realize your medication is at home! Also note that, as sometimes-absentminded humans, we can leave our phones on silent or forget them in another room altogether, so here’s a gentle reminder that the alarm method is not foolproof. There are numerous apps to help you remember to take your birth control pill. Some apps even provide supplementary health information that makes for a fun, informative read as you swallow your Pill. Associate the Pill with a routine action. Place your pills in a place you’re sure you won’t miss during the physical course of your routine. For example, if you religiously drink a cup of coffee every morning, place your pills next to your coffee mug. The caffeine addicts among us will agree that coffee is harder to miss than pills! Unfortunately, this method only works if you have a regular routine, like nine-to-five workers. If you are a student with a wonkier schedule, you may need an additional back-up like an alarm. Have a mobile back-up stash. If you have a roommate, sister, or partner who also uses birth control pills, you can work together to remind each other to take the Pill. Two heads are better than one, and if the two of you take the pill at the same time each day, it will become an obvious routine (and bonding moment!). This method is a little dramatic, but if you’re the type of person who has to put the book you borrowed from Shelly right in front of the door so you don’t forget it, this one’s for you. Make a poster, or other visual reminder, that’s large, visible, and in-your-face. Write a message like “TAKE YOUR PILLS” in big, bold, and colourful letters. Be creative! Hang it somewhere in the house you are guaranteed to see. It’ll be an obnoxious reminder you won’t miss. What happens if I miss a dose or don’t take the dose at the same time every day? If you miss a dose or don’t take the Pill the same time every day, it may be less effective. The risk of pregnancy depends on the point in your menstrual cycle when you missed the dose. What you should do in the event of a missed pill will depend on your specific medication type. Make sure to understand the instructions on the package and to ask your healthcare provider questions if you have any. When in doubt, use a back-up form of birth control such as a condom. You can also talk to your doctor about obtaining an emergency contraceptive, such as Plan B. Pharmaceutical drug prices in the United States can be extraordinarily high, and birth control pills are no exception. If you need a more affordable alternative, consider buying from an international or Canadian pharmacy online. Rx Connected, a Canada pharmacy referral service, offers birth control pills such as Yasmin. Rx Connected only sources drugs from international and Canadian pharmacies and fulfilment centers that have met high standards set by their respective governing bodies and requires a prescription. Besides preventing pregnancy, birth control pills have other advantages such as regulating your menstrual cycle and controlling acne. Take it every day, at the same time, and you’ll be more likely to reap the health benefits.